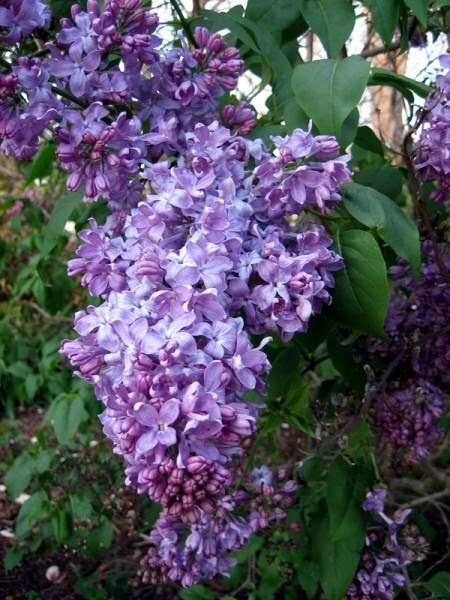 We are in the middle of Lilac Season 2014 -- come up and bring a piece of Julian home with you this weekend. While you're here, enjoy some live local music from the Joe Black Band on Sunday from 1-4 pm and enjoy shopping, wine and hard cider tasting all weekend long. A special thanks to Vic Moraga for last weekend's music. We neglected to post this information on our website.